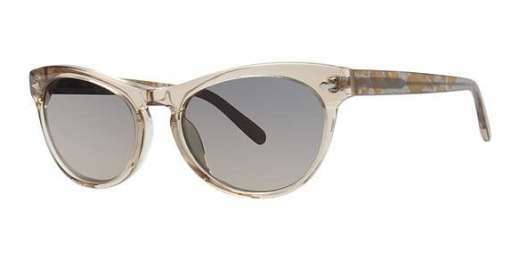 See in style with the V413 from Vera Wang. Available in an assortment of colors, these fashionable frames are designed for narrow to medium faces and feature a modified oval shape. Thanks to progressive lenses, you can see clearly and comfortably at any distance. If you've always wanted a pair of stylish sunglasses, the V413 is for you. Protective case option available. Comes with a 3-year warranty.